Gabriel's Lyre Kickstarter Campaign. You can pledge to our campaign by clicking on this link. Profoundly evil powers with a global reach are gathering in the deepest recesses of an eerie castle in the Scottish Highlands. Gareth, a highly-intelligent young man facing the rest of his life confined to a wheelchair, arrives at the castle for a vacation with his troubled parents and their closest friends. Plunged into a terrifying ordeal, the extraordinary nature of the castle’s strange secrets are brutally thrust on all of them. Gareth’s sanity and the complex passions surrounding him are challenged to breaking point in a supernatural game of cat and mouse as the world spirals into the greatest crisis it has ever faced. There were times when I frightened myself so much writing the book, then the screenplay, I had to stop for the day and go home. 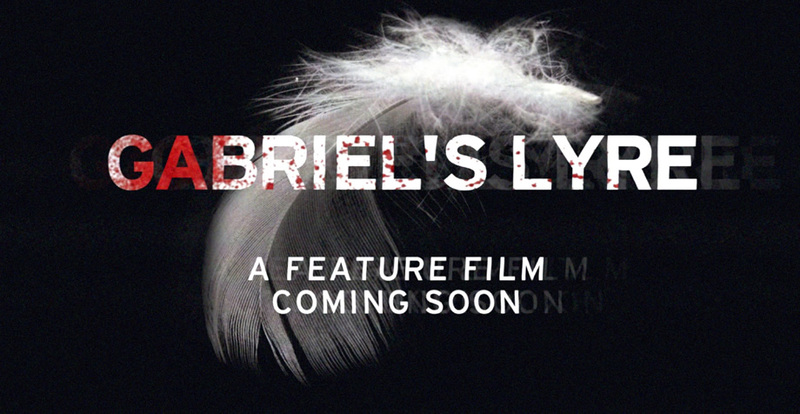 Writer and director Simon Ludgate presents Gabriel’s Lyre, a film project which is destined to become a global breakthrough project in 2015. 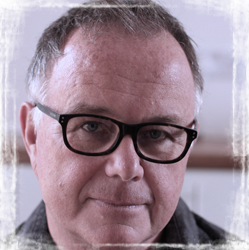 Based in London, England, award-winning director Simon has 20 years of experience in the business. 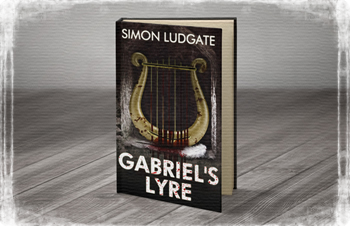 Gabriel’s Lyre is based on Simon’s novel of the same name which was published in 2014. Simon wanted to write a new screenplay to follow the five he has already penned which drew deeply on his fascination with the greatest stories from mythology. And it doesn’t get any bigger than the battle between good and evil for the souls of the human race. The idea for the book and now the film project drew on the global debate about war, trust, love and allegiance. 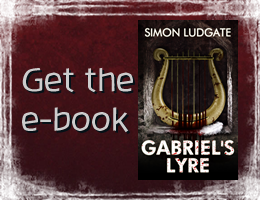 We are living in a turbulent, uncertain age and Gabriel’s Lyre is a mirror of that mood. 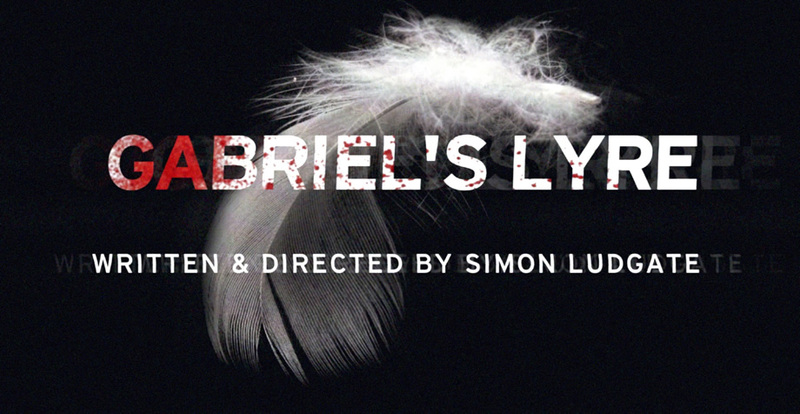 It is a dark, gripping thriller which literally and metaphorically functions on several different levels. The intense drama of the story can be experienced as an edge of the seat thriller and as something much deeper. Simon loves films which have the ability to unnerve and stay with the audience. Alien, Close Encounters, The Exorcist, The Thing, Blairwitch Project and The Da Vinci Code are just a few of those references. Simon loves visceral, pacey, emotionally-charged stories built around characters you care about where the storytelling is paramount. It’s a philosophy he has always tried hard to inject into his own productions whether it’s a claustrophobic thriller, a tale of sexual manners, a helicopter shot of an encounter on the tip of an 8,000 foot high pinnacle of rock, snatched dialogue at 100 mph in a speeding car or the tragic impact the day after a tsunami or earthquake has struck, Simon has always been in the thick of the action. He has spent a great deal of his life travelling, discovering the deeper, spiritual side of life and his own soul and trying to understand how the movie industry works!